The Chartered Financial Analyst (CFA) designation represents the world standard in investment analysis and portfolio management. 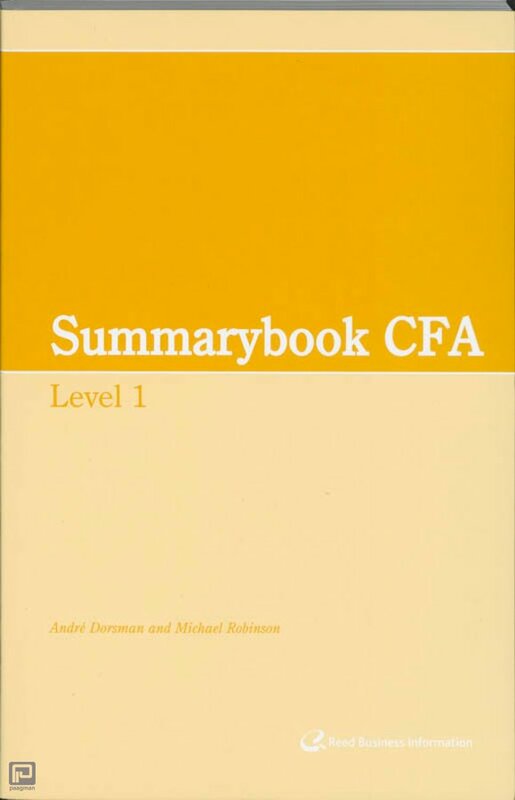 This CFA summary book has been developed to provide Level 1 candidates with an overview of the main topics contained in the current year's study guide. 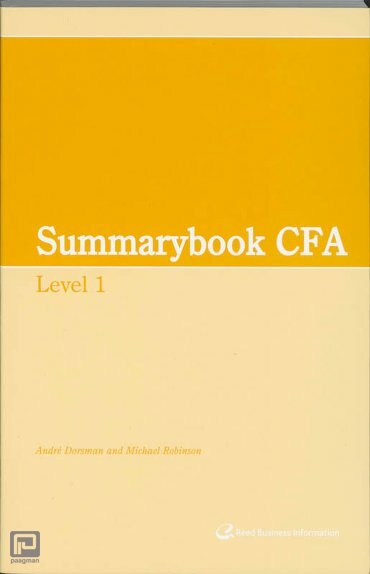 The authors have a long experience in teaching CFA Level 1 reviews and have gathered insights into what topic areas are seen as most important from year to year. This book therefore is a value-weighted summary that synthesizes the key concepts in the program of study. 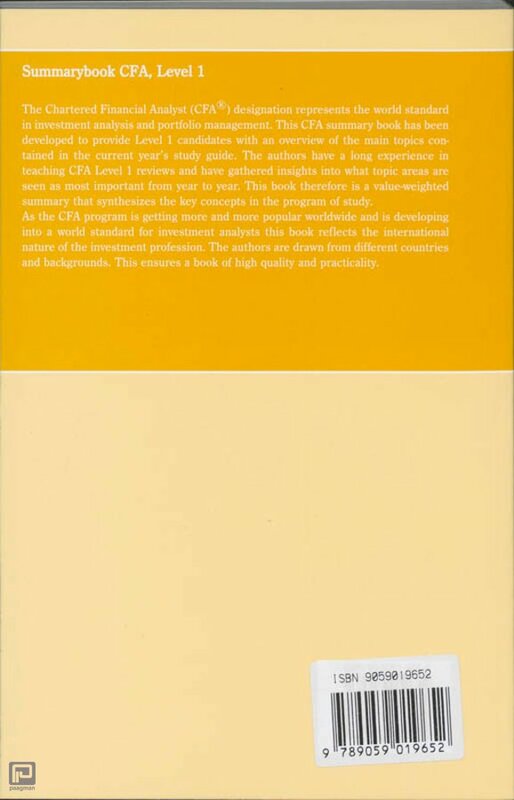 As the CFA program is getting more and more popular worldwide and is developing into a world standard for investment analysts this book reflects the international nature of the investment profession. The authors are drawn from different countries and backgrounds. This ensures a book of high quality and practicality.